So you went on your first date and are waiting for the phone call. It does not come. You are left wondering what happened. Well, first time date breakers aren’t uncommon. It happens with everyone at some point in time. 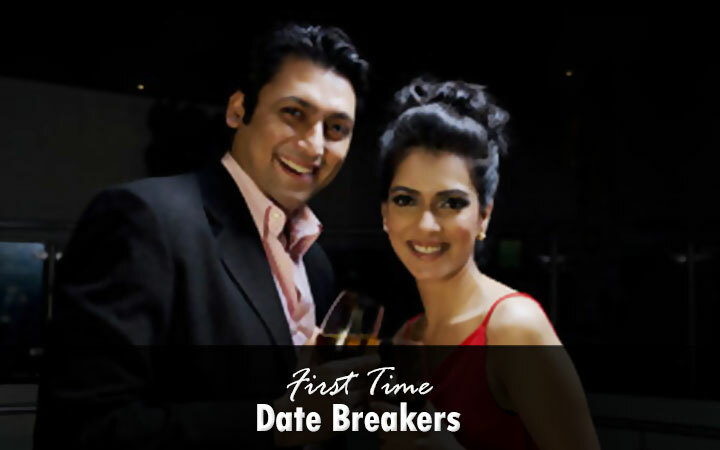 However, here are some tips to avoid first time date breakers so that your first date leads to more dates instead of being a one-time date. It is okay to stay in touch, give a quick phone call or exchange texts but leave something to talk on the date. Save the conversation for when you meet in person. It is best to keep your talks short and sweet so that you can have something to talk about when you go on the date. The aim is to spend time together and it is best not to be stand-offish about small details. Whether it is meeting at a fine dining restaurant or at the pub, be open to the location. It is best to avoid isolated locations on your first date. It is best to be punctual and not make your date wait on the first date. Not being on time shows a call us attitude and reflects poorly on you. It gives an impression that their time holds no importance. Don’t check your messages on the phone or take calls when you are together. Not only is it against proper etiquettes but you need to pay attention to the person you are on the date with. Messages and phone calls can wait till the date is over. It is good to show your manners and behave properly. You are going on your first date. Look good and groomed. Messily dressed with bad breath is actually going to be a date breaker. Thus, put some time, dress well for the occasion and try to put your best foot forward. « Why Have You Not Found Someone Special?